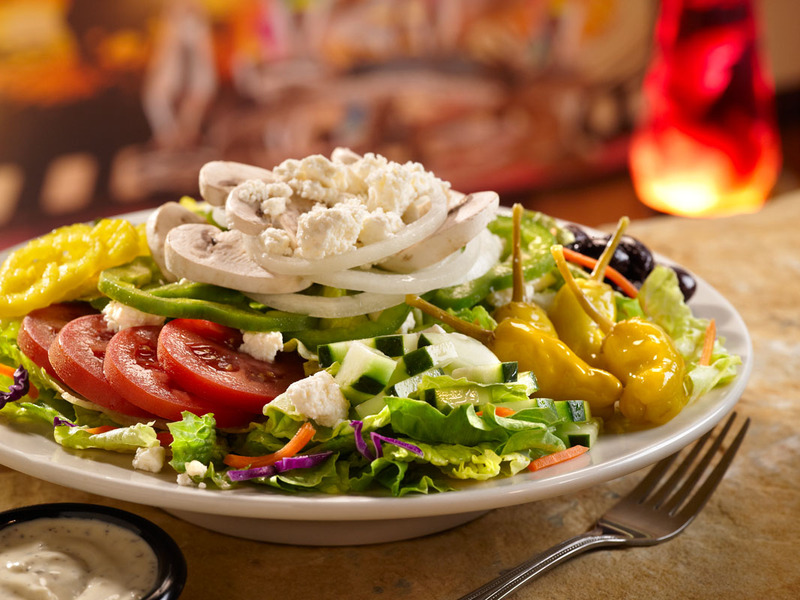 Mellow Mushroom’s menu showcases natural flavors and the freshest of ingredients in a creative menu, featuring an assortment of pizzas, hoagies, salads, calzones and appetizers, as well as vegetarian and vegan options. 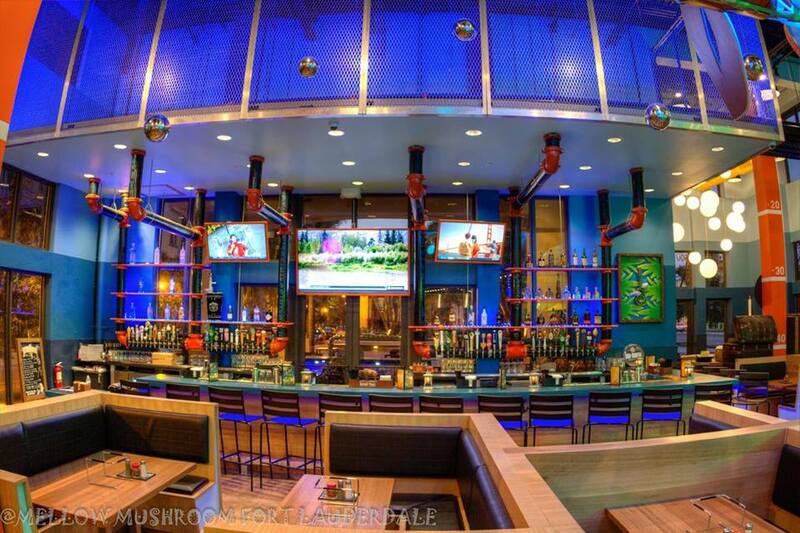 Mellow Mushroom Pizza Bakers is now open in Fort Lauderdale, Fla., at 525 N Federal Hwy. This Mellow serves up handcrafted, gourmet pizzas and craft beers in a magical land under the sea. 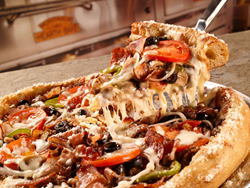 Mellow Mushroom’s menu showcases natural flavors and the freshest of ingredients in a creative menu, featuring an assortment of pizzas, hoagies, salads, calzones and appetizers, as well as vegetarian and vegan options. A gluten free crust and a kids menu are also available. Owners Louis Elosta and Eric Wilson wanted to bring craft pizza, craft beer and craft cocktails home to South Florida. Says Elosta, “Fort Lauderdale is a vibrant community, and Mellow builds on the artful culture. We are one of a handful of retail spaces in a multi-block mixed use development and front Federal Highway off the public plaza. The plaza will be shared with the neighboring tenant and will serve as the extended patio area for one of the largest ongoing block party atmospheres ever seen at a Mellow. We will also be working on a rotating gallery of local art school students.” Art abounds indeed in this subterranean haven. Every design element in the restaurant brings home the aquatic theme, from the upside-down palm trees, suspended like refracted images from the surface, past the escape hatch ladder to the roof, labeled with decompression warnings, to the depth finder columns marking guests at fifty feet below the water’s surface. Entrants first spot the beer aquarium, the glass beer cooler which glows with soft blue and green lighting. The taps are connected overhead by a submarine’s metal walkway, underplayed with exposed pipes. The artistic centerpiece of the interior is the eighteen feet long by 8 feet tall tuna fish made from reclaimed metal with drum heads for scale and glowing in all its LED splendor. 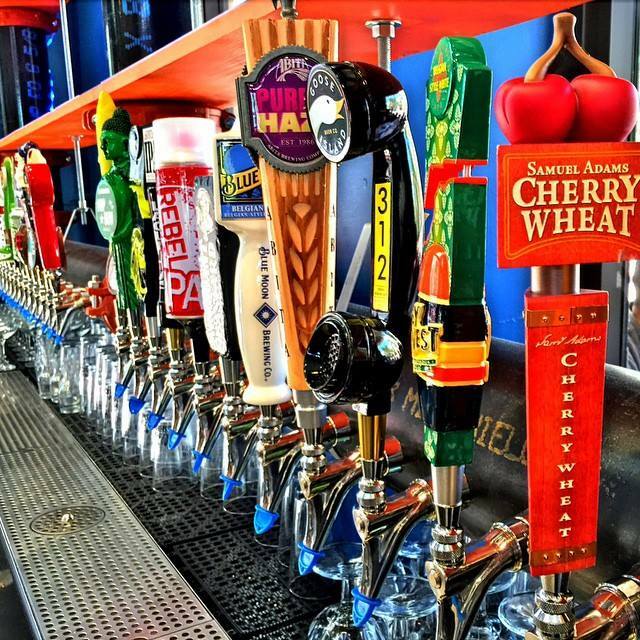 Mellow Mushroom's mission is to provide delicious food in a fun and creative environment. The layout of this store is ideal for entertainment. The full service bar is indoor outdoor and shares the bottle display in the windows. Above the bar is a large, glowing blue shark cage. Make sure to look to the visitor inside, and, remember, they always travel in groups! Centered around the 80” TV at the bar, all guests can take in the full excitement of a touchdown together. The sound system was custom designed with multiple zones, is acoustically balanced throughout and can function with different tunes in different zones. Don’t miss the whimsical sound experience in the restrooms. Events and activities abound. Watch for live music, bar games, a ladies night and even some yoga on the patio. Make sure the kids try to spot all of the monkeys in scuba gear. The Mellow Mushroom will operate 7 days a week: Sunday-Thursday 11 a.m. – midnight, Friday and Saturday 11 a.m. – 1 a.m. For more information on Mellow Mushroom Pizza Bakers, visit http://mellowmushroom.com/store/fort-lauderdale or like us on Facebook at https://www.facebook.com/mellowfortlauderdale?fref=ts. Mellow Mushroom Pizza Bakers (http://www.mellowmushroom.com) was founded in 1974 in Atlanta, Georgia. This franchise, operated under Home-Grown Industries of Georgia, Inc., is headquartered in Atlanta, Georgia. For 41 years, Mellow Mushroom Pizza Bakers has been serving up fresh, stone-baked pizzas to order in an eclectic, art-filled, and family-friendly environment. Each Mellow is locally owned and operated and provides a unique feel focused around great customer service and high-quality food. For more information on Mellow Mushroom Pizza Bakers, like us on Facebook at http://facebook.com/mellowmushroomHQ, follow us on Twitter at twitter.com/MellowMushroom and follow us on Pinterest at pinterest.com/mellowmushroom.